Once again this year, St. Margaret's will be holding Light Up a Life services throughout Somerset over the Christmas period. 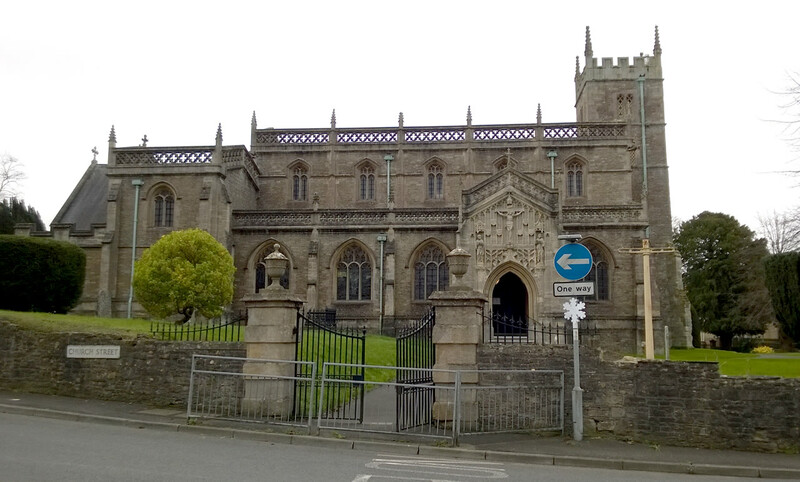 An annual service will be held in the Parish Church of St Peter and St Paul Wincanton on Saturday 12th December 2015 at 4.00pm. Further details can be obtained from the Parish Office, Tel: 01963 824503. “When you have lost someone close to you, Christmas can be a very poignant and special time for sharing memories with those you hold dear. For further information visit: www.somerset-hospice.org.uk or email: . We wish you all the warmth and comfort this Christmas.